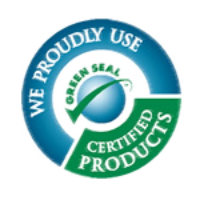 About Us | DeCristo's Cleaning Services, LLC. A good business is like a family. For Nicholas and Christine DeCristo, their business is their family. 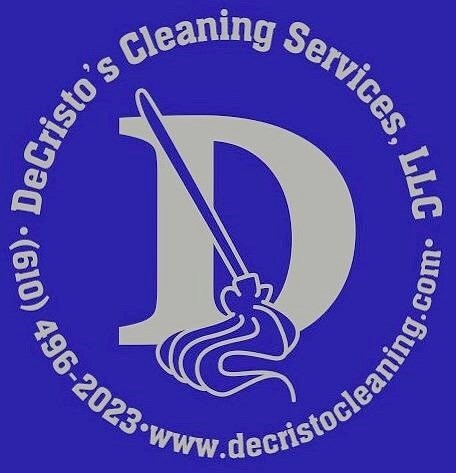 Established in 2009, DeCristo's Cleaning Services, LLC. is a family run commercial cleaning company that was born out of hard work and determination. When Nicholas and Christine met in 2007, they were both working small part time cleaning jobs for the Penn Delco School District and Ferry's Site Management, respectively. Two years and tons of love later, they set out to create a cleaning company that focused on building strong relationships with customers through trust and personal connection. They feel this personal connection is an important part of any business relationship. Call any "big business" and chances are your question or complaint won't be handled by the person in charge, but with DeCristo's Cleaning, Nicholas and Christine make themselves available to each and every customer to answer all questions and concerns. They realize that with every job, their name and reputation are on the line and that is why they are committed to providing on site daily supervision with attention to detail. DeCristo's Cleaning Service has extensive experience with many types of commercial cleaning projects and are proficient at handling projects of varying scales, from small offices to large-scale post construction. They understand the sensitive concerns and requirements while working in residential neighborhoods as well as the specific and unique needs of healthcare, academic and corporate environments. DeCristo's is equipped with a highly trained professional staff that understands the importance of maintaining the cleanliness of each specific location. DeCristo's Cleaning are committed to providing you with quality service with attention to details. Their staff can be made available 24 hours a day, seven days a week if necessary to handle emergencies. Every effort will be made to handle emergencies when possible.